Let’s get right to it. I’m loving a lot of things right now and I thought you may want to hear about it! 2. 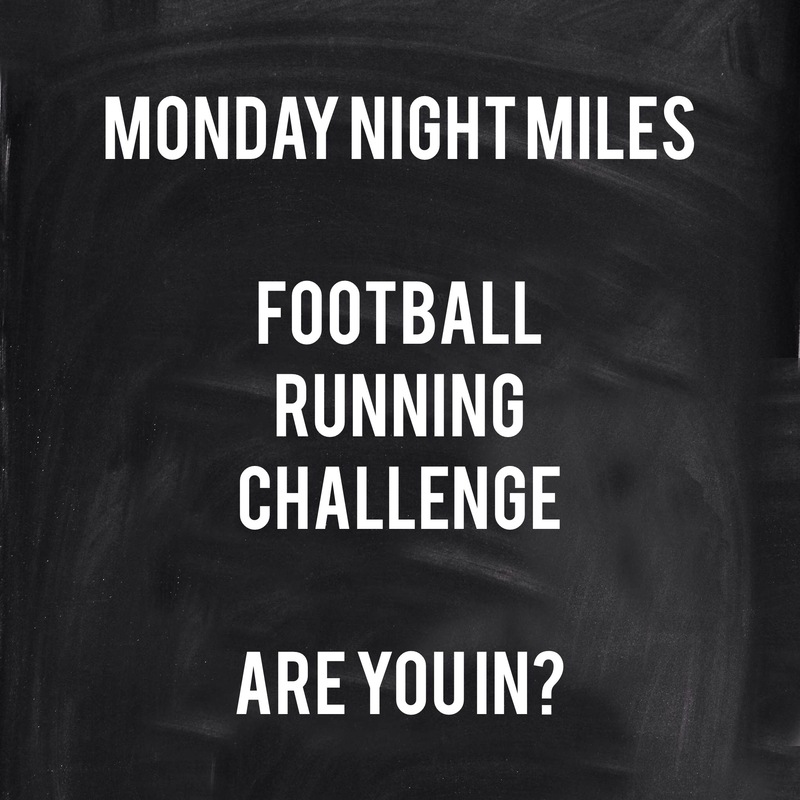 Monday Night Miles Football Running Challenge. Yes a shameless plug for my season long running challenge- be sure to check back weekly for the Monday night match up and make your pick. I love seeing post run pictures from those having to run those miles of shame! 3. Fall weather and long runs. 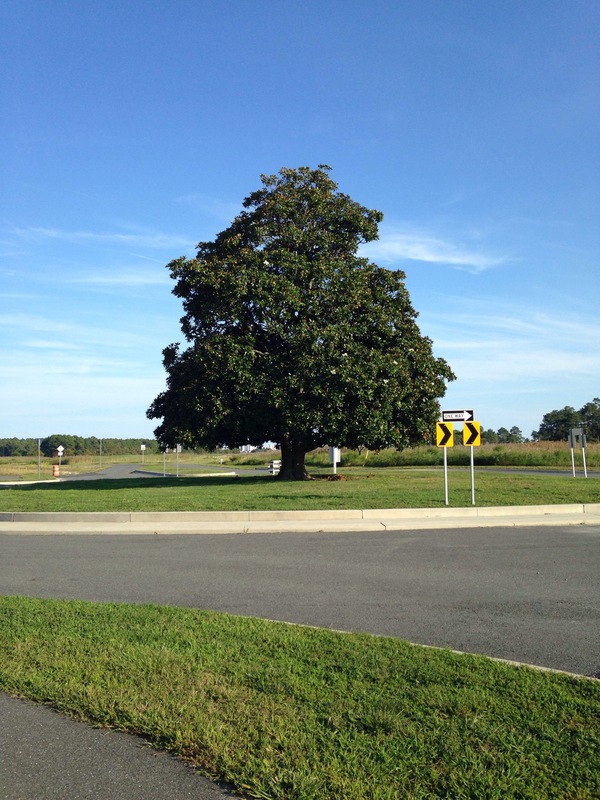 The weather has finally broke and it feels like fall here in Delaware. I was starting to wonder if it would ever cool down! My marathon training is in full swing and I have officially reached the point where every run I do is the furthest I have ever been. I Have to admit it was pretty exciting reaching that 14 mile mark! 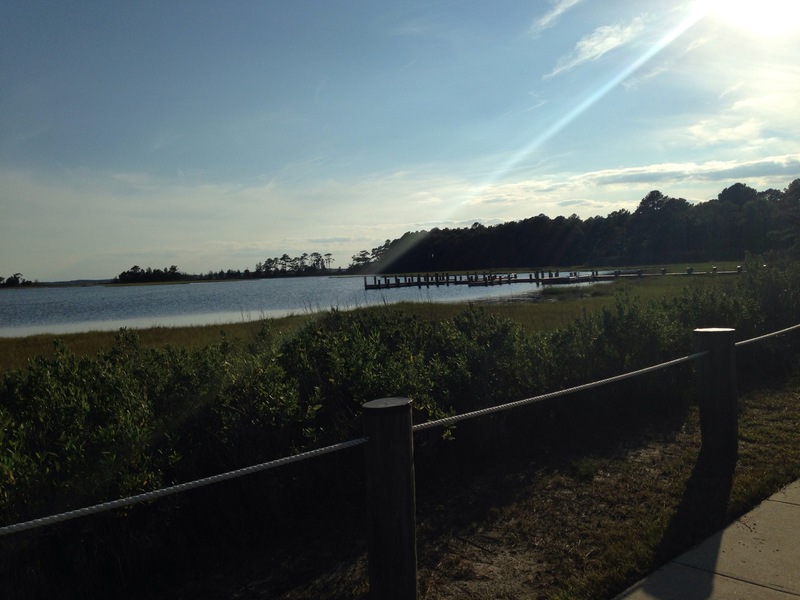 I have also been able to run at my favorite running location and take in some pretty fabulous scenes- what do you think? 4. Baking delicious things!! All summer long I baked and I thought I might kick that habit but instead I’m right back at it. 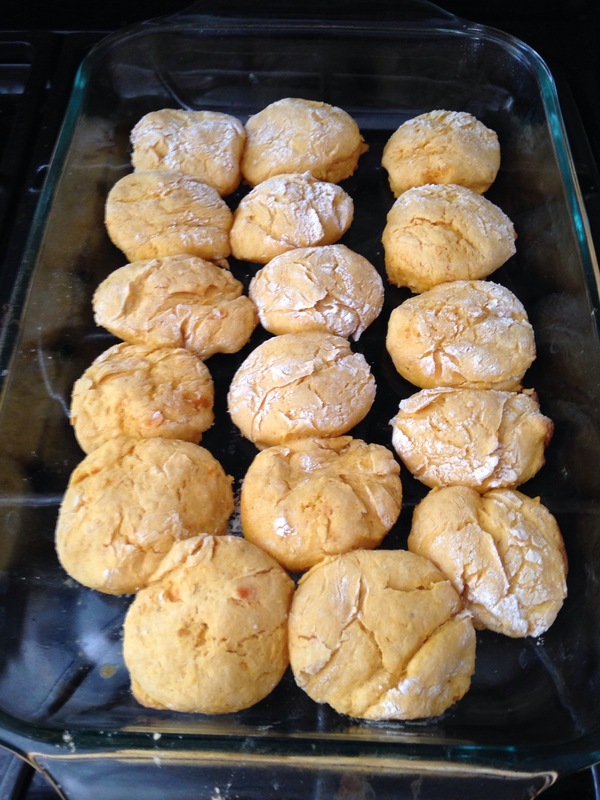 This past weekend I made sweet potato biscuts and pumpkin beer bread-yummy! So what about you- what are you loving right now? I would love to hear about it!! Previous Post Monday Night Miles Week 2!